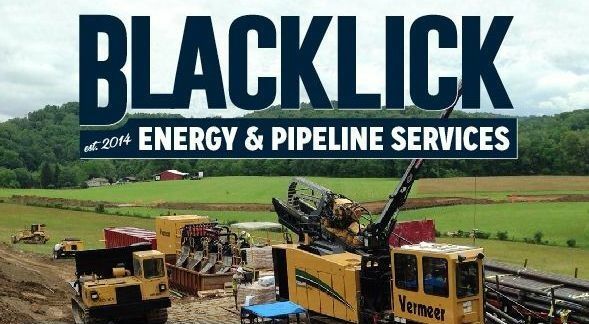 Blacklick Energy Pipeline is a diversified pipeline company with an experienced staff and a safety record that proves we care for our employees and clients. We are a locally owned business that has been in operation for about fifteen years. We strive to provide the best quality stone products to our customers at the best possible price. 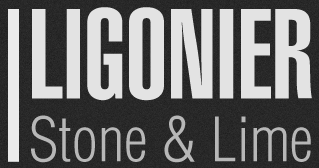 Ligonier Stone & Lime Concrete Company first opened their doors in April of 2008. We started out small, supplying Latrobe and the surrounding area with redi-mix concrete. 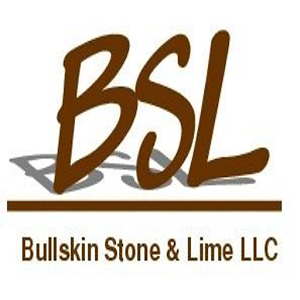 Bullskin Stone and Lime LLC. has become one of the premier quarries in southwestern Pennsylvania.